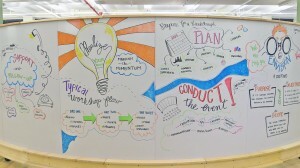 Internetweek Interviews Innovation Loft's CEO Howard Tiersky | UNLEASH YOUR TEAM’S POTENTIAL! 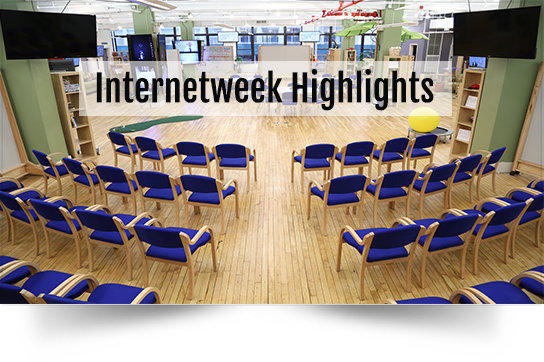 In an interview with Internetweek, CEO Howard Tiersky highlighted that companies come to FROM’s Innovation Loft to be immersed in unconventional and engaging environment. The Innovation Loft is filled with collaborative tools that are tailored to promote innovative thinking and engage teams in collaborative programs that solve their specific challenges. Throughout the interview, Tiersky addressed the innovative process for companies and large teams, noting that “it’s hugely important, psychologically, for everyone to be part of the instigation. People resist change, but are supportive of change that they initiate.” Tiersky also discusses how he implemented the thinking that prompted the creation of the Innovation Loft and the key components that make its operation successful. To read further, go here.